16 beautifully crafted Sylenth presets that will not only inspire but allow you to produce high quality mainroom tracks. 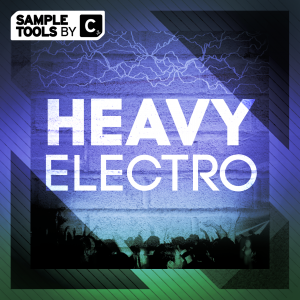 68 ultra flexible MIDI files to give you more control over your sounds. 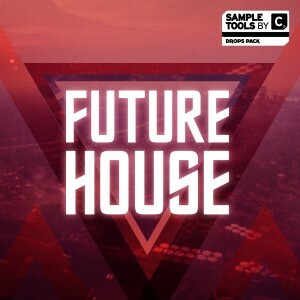 15 of the biggest, baddest songstarter construction kits packed with all the content you need to create absolutely top notch tracks ready to own the dance floor. 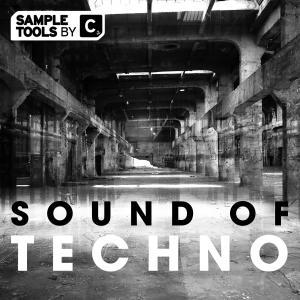 110 huge tuned kicks ready for you to drag and drop straight into your favourite sampler. 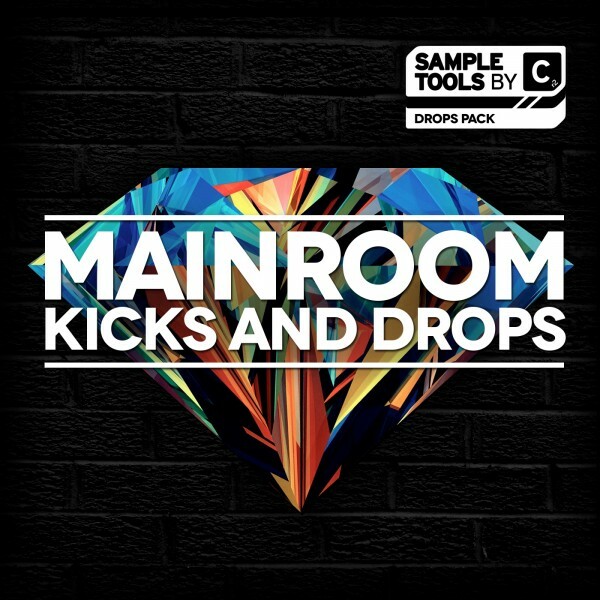 Mainroom Kicks and Drops is one of our mighty ‘Drops Packs’ and contains 15 of the biggest, baddest songstarter Construction Kits! 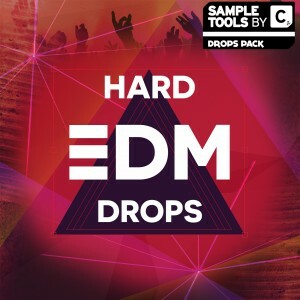 Mainroom Kicks and Drops is one of our mighty ‘Drops Packs’ and contains 15 of the biggest, baddest songstarter Construction Kits packed with 210 killer audio loops and one-shots, 68 ultra flexible MIDI files, 16 beautifully crafted Sylenth presets and 100 HUGE tuned mainroom kicks. The kicks allow you to build your track on a kick drum tuned to your root note making it easy to achieve that all important coherent low end!! The Sylenth presets also lets you in on how to create these massive sounds with the added flexibility of crafting them to your perfect setting! Meanwhile the provided MIDI files allow you use and manipulate the melodic and rhythmic lines, applying them to any sound source for ultimate freedom! 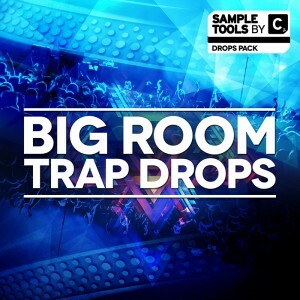 Mainroom Kicks and Drops, coming in at a whopping 991MB, includes all the content you need to create absolutely top notch tracks ready to own the dance floor!